The Symbiont Factor Blog | All About Gut Bacteria, Symbiosis and Human Health! 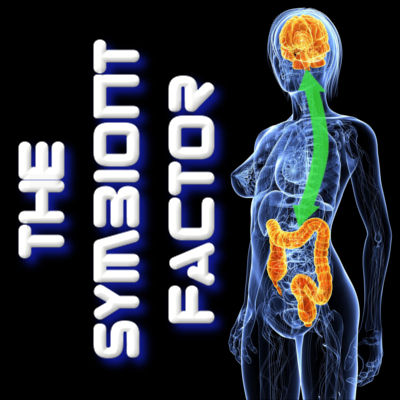 Hello, and welcome to The Symbiont Factor blog! The human microbiome is the most powerful, fascinating development in human health research in a very long time. Would you like to understand how to apply this new science to your own health? If you’d like to see my posts, just scroll down and there is an index on the bottom right. If you’d like to read more about the microbiome, you can also follow me on Facebook!